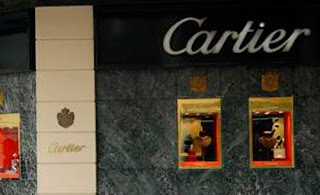 Following the steps of luxuury brands Armani, Calvin Klein, Ralph Lauren and Yves Saint Laurent, Cartier has also decided to leave Argentina in the next few months. The main reason seems to be import restrictions. Cartier has not officialy spoken about their departure from the country but clients have been informed about this decision. I just found your blog! It's cool!, I would like to know where are you from? Thnak you!